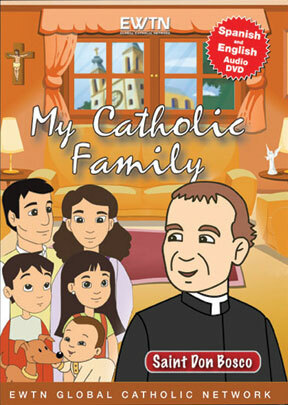 Thomas and his wife Helen help their children Alex and Sara come to a greater understanding of the importance of virtue by teaching them about the lives of the saints. Children will love this animated series that is both entertaining and educational. Episode 11: Saint Don Bosco explores the life and spirituality of one of the great apostles to the youth, St. Don Bosco.